In 2012, along with colleagues from Diné College and Kansas State University, Shubin launched the Navajo National Math Circle Project (NNMCP), based in Tsaile, Arizona. 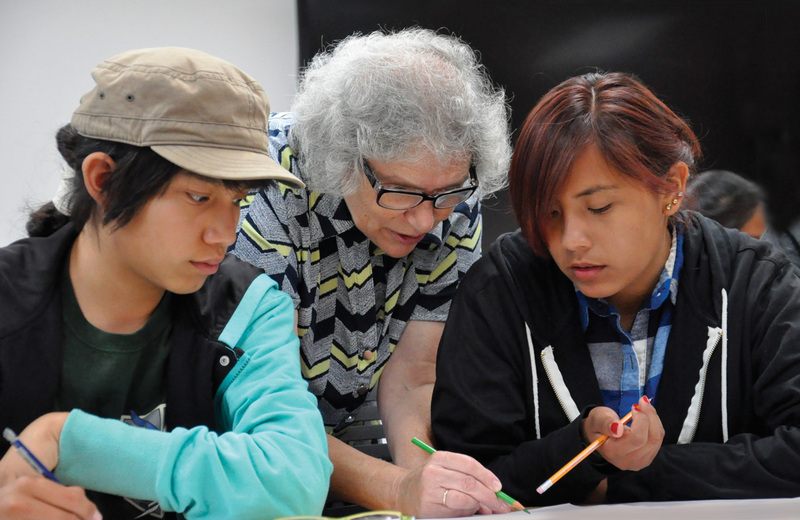 The NNMCP is built around three primary components: after school programs at schools on the reservation, teacher development programs and a two-week summer program—all designed to encourage a sense of discovery and excitement about mathematics through problem solving and interactive exploration. Pairing research mathematicians with students is a core concept of the math circles approach. 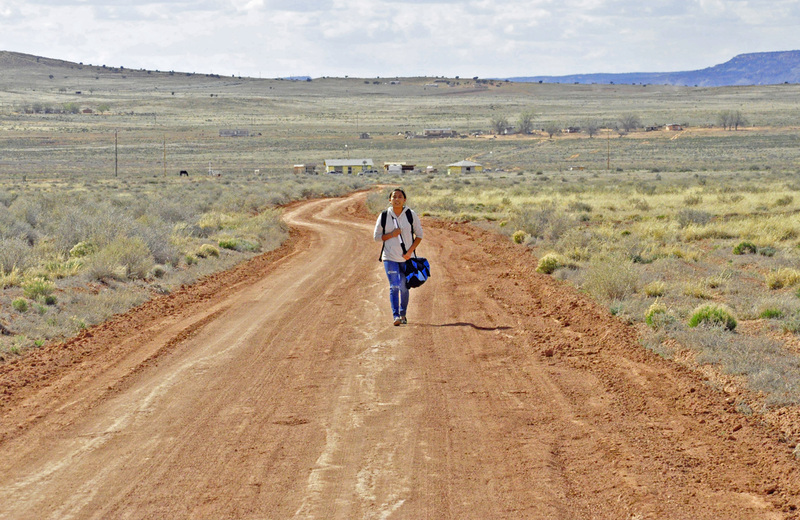 Navajo Math Circles, a documentary by George Csicsery, captures both the challenges of the project and how NNCMP is helping parents, students and teachers envision a brighter future. A 2016 official selection of the One Nation Film Festival, the Arizona International Film Festival and the Vision Maker Film Festival, the documentary aired on PBS in September.